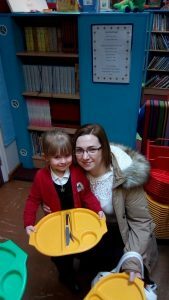 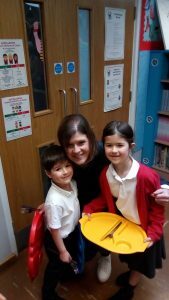 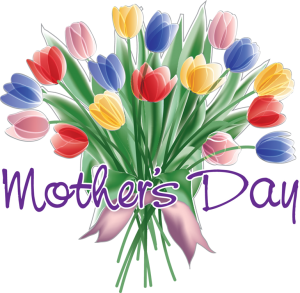 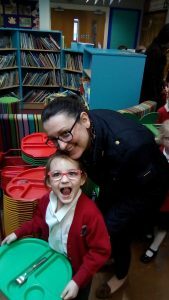 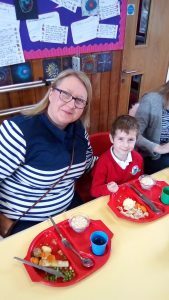 Mother’s Day lunch is always a popular date in the school diary and yesterdays was no exception. 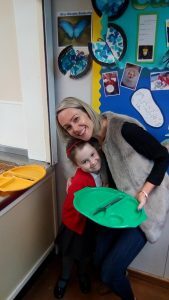 A big shout-out should go to our team in the school kitchen. 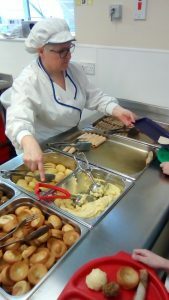 On an average day the kitchen may cook around 90 hot meals for the children and staff here at Coton. 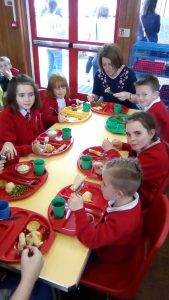 Yesterday, they cooked meals for 104 children, 70 mums, 6 staff and 78 meals for Rosliston Primary for whom our kitchen also serves, making a grand total of 258 hot meals cooked! 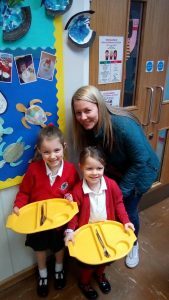 Well done ladies! 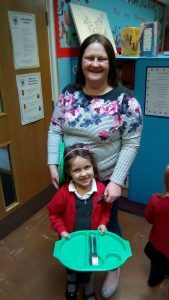 Next Next post: That Time of Year!